The gorgeous little girl in the red, grey & black sweater is Lakshmi & the beautiful, tall girl in blue is Pallavi. 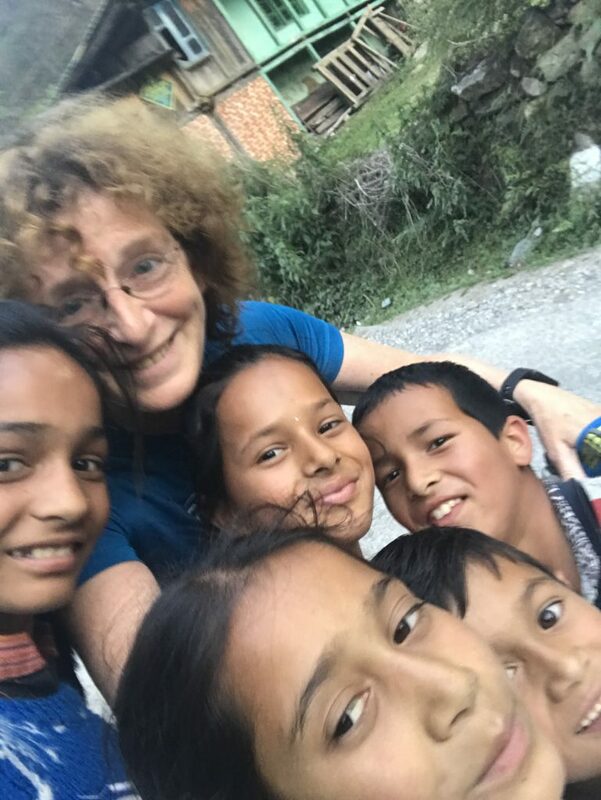 They were sitting by the side of the road as I started the uphill slog back to Nagini village, a little after Deori, and after a fit of giggles, 3 of them started to run alongside me, and when I ran faster, they ran faster, and when I slowed down, so did they. 2 others materialised and by then we were chatting and were friends, so I challenged them to a race. Anyway, it’s all about taking part, right? And last is better than DNF, right? 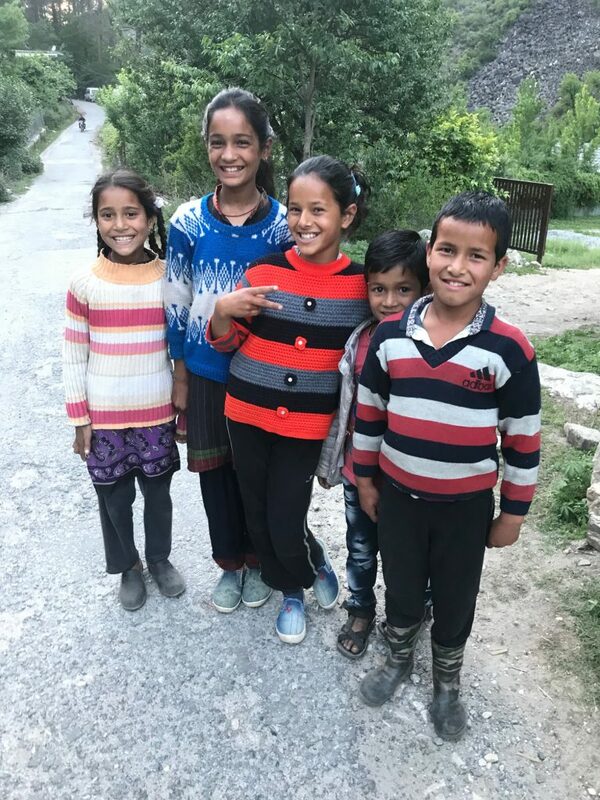 The 2 older girls practised their English on me, and at one point when young Lakshmi and I ran ahead, she took the time to invite me to a wedding that was happening in the village the next day. And, since we were on the subject of weddings, had I had a big wedding? And where was my husband? And where did I live? And, and and…what a chatty little doll she was. And to think, before setting out on this run, I’d wondered whether to go or not. Having already run in the morning, wasn’t a 2nd run a tad overkill? Thank goodness I ignored myself and ran. Would never have met my new running group otherwise. Myriam did you try again? Is it ok? Wish I could have been there to see it, sounds magical.